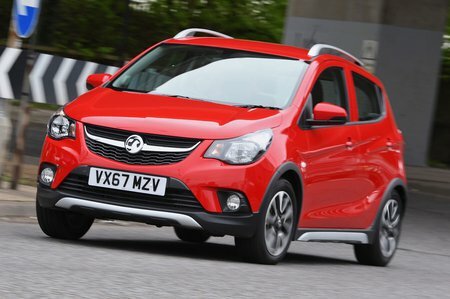 Vauxhall Viva 1.0  SE 5dr 2019 Review | What Car? What Car? will save you at least £287, but our approved dealers could save you even more. The Viva’s 1.0-litre three-cylinder petrol engine revs smoothly and delivers its power progressively, so it's perfectly acceptable around town. Get onto faster roads, though, and you’ll need to change down a couple of gears and rev it hard if you want even a moderate burst of acceleration. The Kia Picanto 1.25 and VW Up 1.0 TSI 90 offer much more relaxed acceleration and struggle less up inclines.